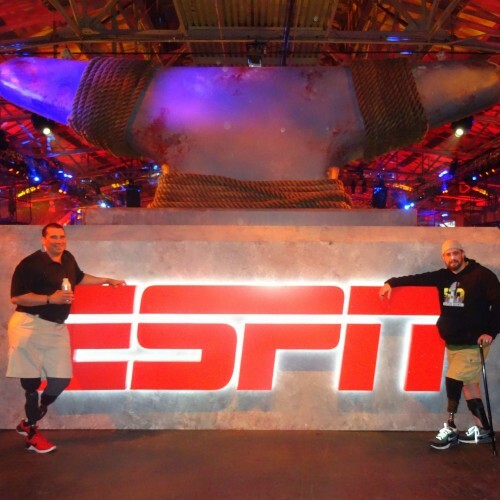 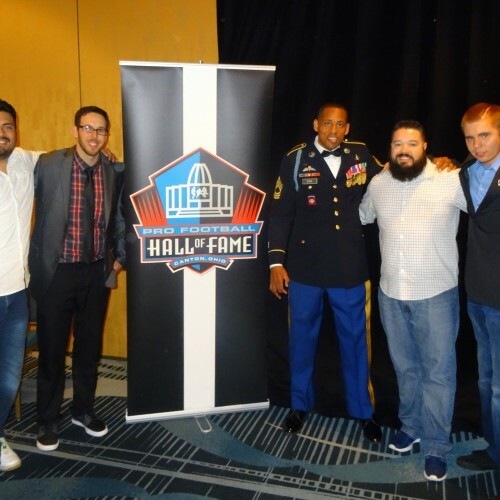 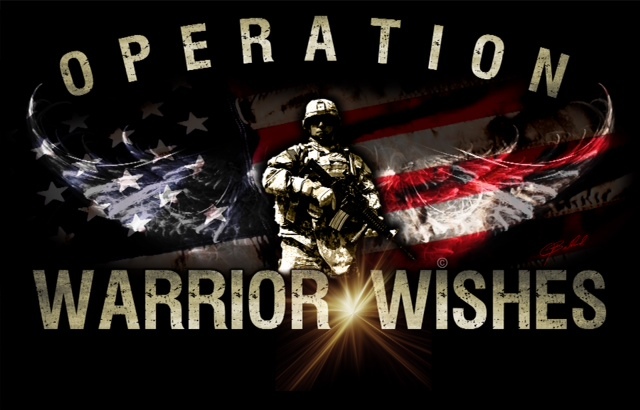 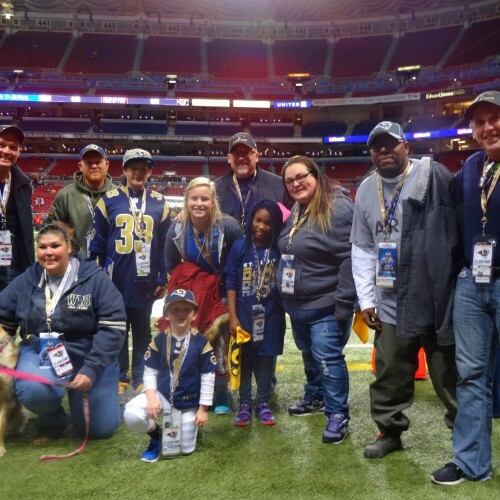 We're On a Mission To Honor Heroes & Keep Legacies Alive By Providing Once In A Lifetime Experiences To Warriors At All 32 NFL Stadiums In 1 Season For Our 4th Year In A Row! 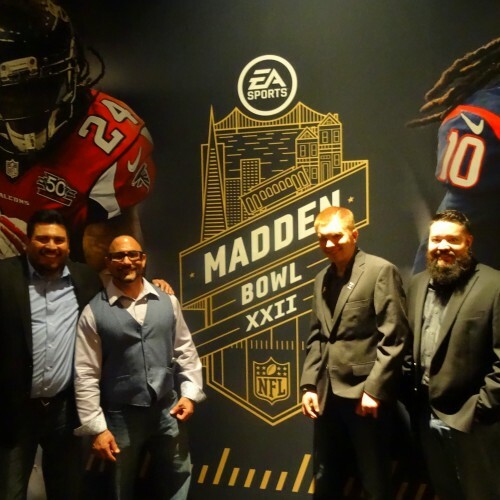 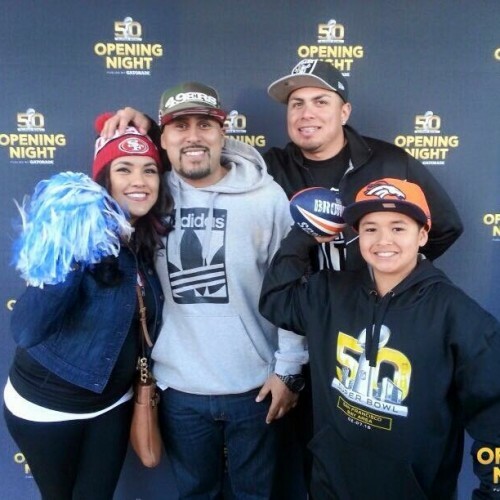 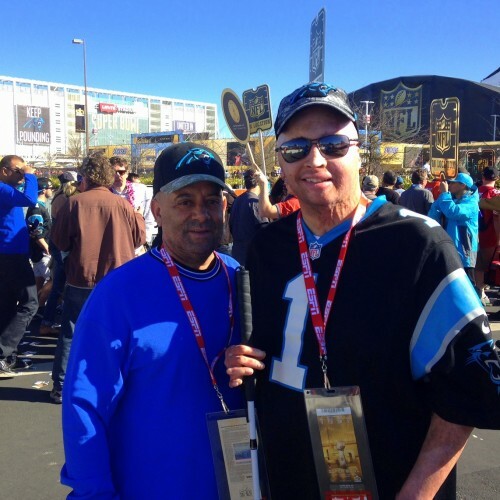 Warrior Wishes Come True At Superbowl 50 Opening Night! 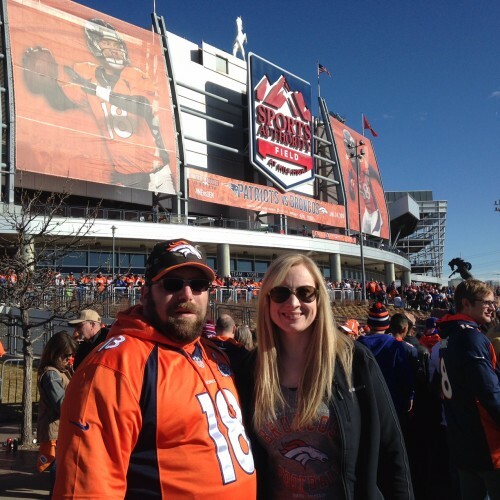 Game 43 – Warrior Wishes Come True at the AFC Championship Game! 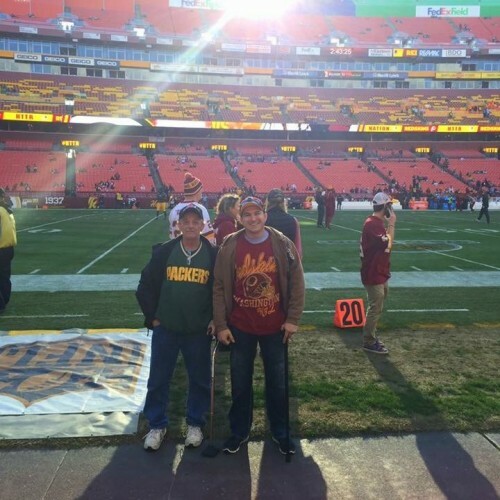 Game 42 – Warrior Wishes Come True In DC! 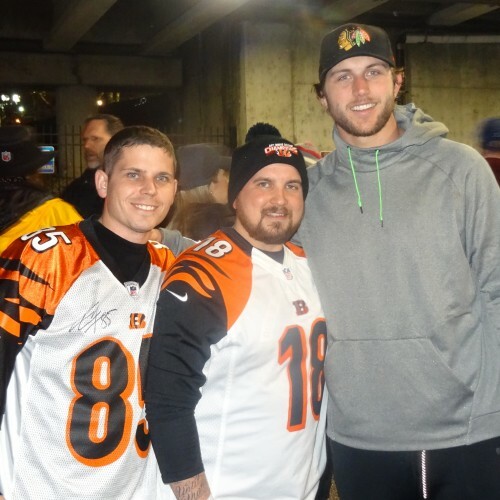 Game 41 – Warrior Wishes Come True In Cincinatti! 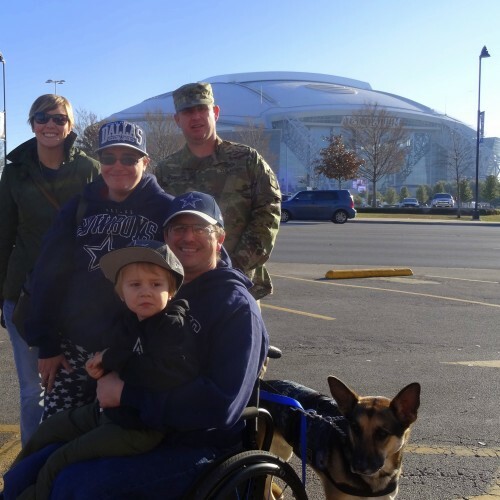 Game 40 – Warrior Wishes Come True In Dallas! 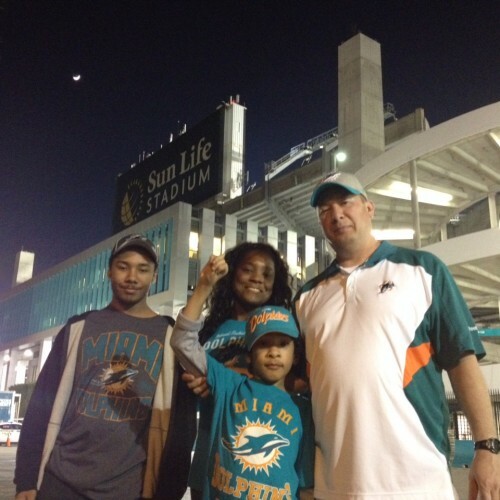 Game 38 – Warrior Wishes Come True In Miami! 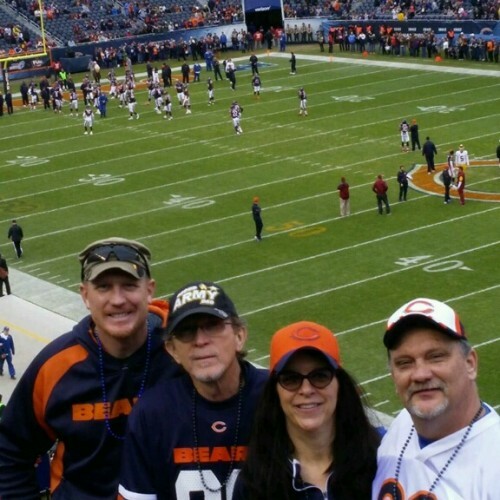 Game 37 – Warrior Wishes Come True In Chicago!